General Electric is a U.S. based multinational conglomerate corporation headquartered in New York. The electric and electronic manufacturing company specializes in offering oil and gas, healthcare, lighting, transportation, intelligent platforms, renewable energy, power, energy management and aviation. 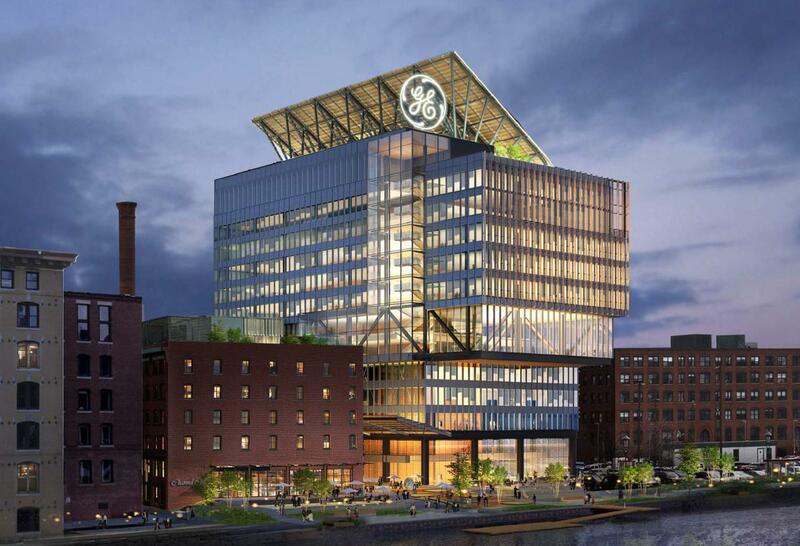 Founded in 1892 the General Electric is headquartered in 41 Farnsworth St Boston, MA 02210United States. General Electric was founded by Thomas Edison, Charles A. Coffin, Edwin J. Houston and Eihu Thomson. At company headquarters, we have provided a detailed information of the General Electric Corporate Office Numbers. Read on to find out more.